By Karrar Haider in Desktop. Updated on December 20, 2017 . A firewall is the first line of defense against malware and phishing attacks that can immensely damage your PC. 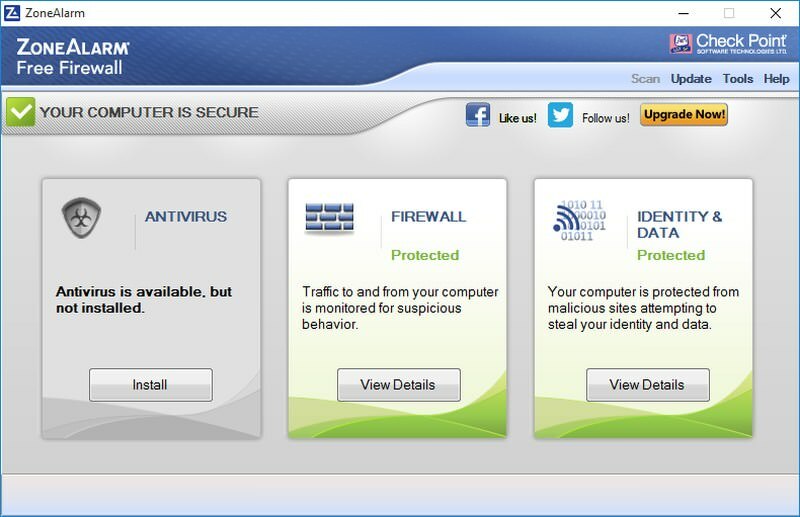 Windows has a built-in firewall that does a reliable job of protecting your system against most of the online threats. However, it still lacks some of the advanced protection features and customization options. 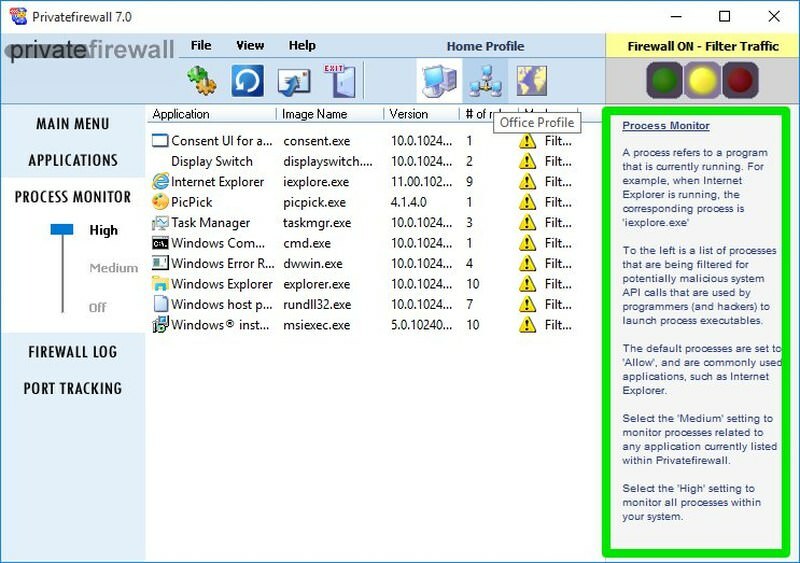 If Windows built-in firewall isn’t enough for you, then you can try some third-party firewalls that offer more control and protection. 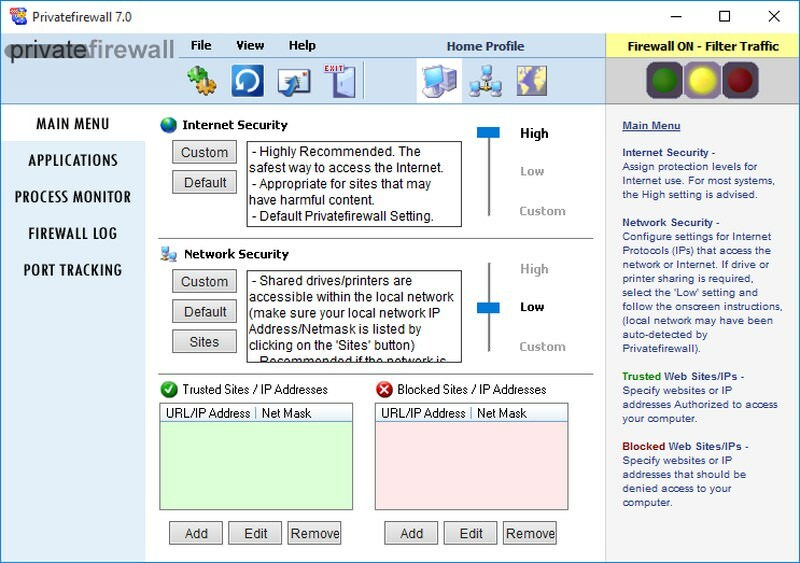 Below Is have reviewed 3 of the best Windows firewalls for you to choose the best firewall for your PC. Firstly, it is necessary to understand the importance of a firewall. When you connect to the internet, the data is accessible on both sides. Like if you can access the internet, the internet can also access your PC. If not protected, a hacker could easily send malicious code to your PC or take advantage of a security hole to steal data and damage the system. A firewall basically works as a filtering system to scan the data and ensure no infected data goes by. I should also mention that it’s easier to protect yourself against downloading infected files. However, you can’t do much about an unsafe internet connection. Therefore, a firewall is necessary even if you think you can follow proper safety guidelines. Note: Before using any of these third-party firewalls, make sure you turn off Windows built-in firewall. Similar to antivirus programs, firewalls will also conflict with each other if used simultaneously. ZoneAlarm is one of the most popular firewall programs that offers reliable protection with a highly customizable interface. It scans both inbound and outbound connections and ensures there is malicious activity. Additionally, it keeps a strict eye on applications and processes to ensure no application goes rogue and is always stopped in its tracks. I also really liked it’s added Identity and data protection feature that alerts you whenever an untrusted website asks for your personal information or any other personal data. There’s also a handy game mode that suppresses alerts while you are gaming. ZoneAlarm Firewall interface is very intuitive and it took me less than a minute to take full control over its features and customization options. All of the functions are perfectly customized for average use by default and big buttons in front make it easy to explore the program. I did see an ad to check out ZoneAlarm paid antivirus solution, but it didn’t bother me once I clicked the Close button. Additionally, the Identity and Data protection feature needs to be turned on and configured manually, which can be a both good and a bad thing. As for customization, it makes it very easy to select the level of protection you require, you can either go medium protection with fewer alerts or high protection that can even block all types of inbound connections. On top of that, you can also view all the logs and secured applications, and individually customize each application and connection setting. Its worth noting that ZoneAlarm Antivirus is directly baked into ZoneAlarm Firewall and you will find many grayed out options that are actually added for the antivirus and can only be used if you download the antivirus program as well. Even if you want to use the firewall only, you will still have to deal with the antivirus settings. Both inbound and outbound connection scanning. Stealth mode to become invisible. Wi-Fi protection to protect against unsecured networks. Real-time updates to protect against latest breakthroughs in malware world. Automatic Firewall configuration based on new connection type. Offers both connection and application behavior monitoring. Automatic learning from user behavior. You may see recommendations for ZoneAlarm’s other products. 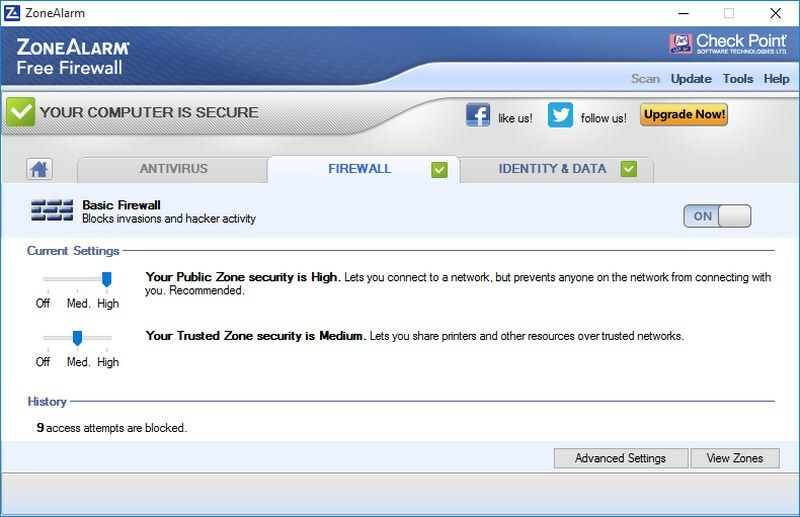 ZoneAlarm antivirus program is baked into the ZoneAlarm Firewall (which doesn’t work by default). Privatefirewall doesn’t have one of the most beautiful interfaces and may seem a bit confusing at first. However, it is a powerful firewall program that has some unique features and offers reliable protection. It can monitor both inbound and outbound connections and has support for application and process monitoring to ensure no program goes rogue. 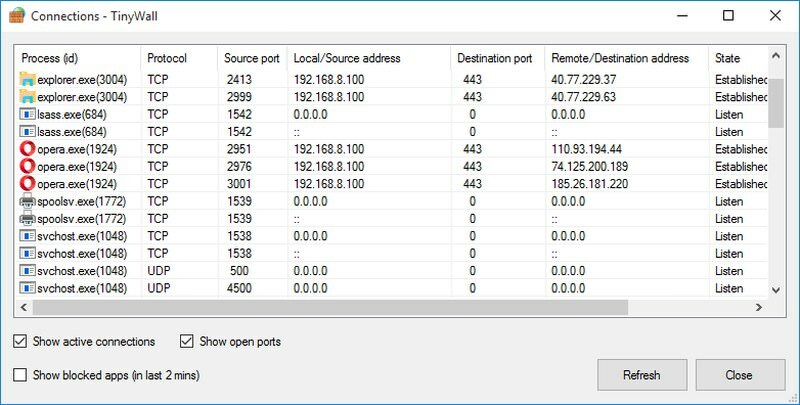 I really liked its Port tracking section where you can see all the networks ports and even terminate any port you like. Similar to ZoneAlarm, it stealths the ports to make them undetectable from outside. It also has a cool email anomaly feature that protects against mass spam emails being generated from your PC. As I said earlier, Privatefirewall interface isn’t that attractive, but this should not make you flee. If you explore a bit, you will easily get a hang of it. Besides, it also offers detail explanation of what you can do in each window on the right-side of the window. So it is arguably easier to get a hang of if you don’t mind reading the instructions. Additionally, it has dedicated profiles for home, office and shared networks to apply the right settings automatically. The applications and processes are listed separately and you can double-click on each program to open configuration options. There are also handy quick access buttons to allow, deny or filter all the traffic with a single click. 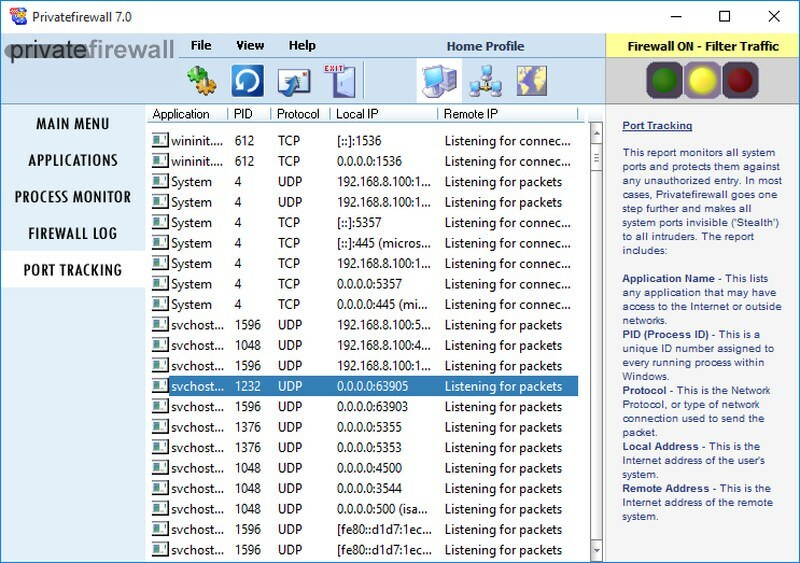 To top it off, Privatefirewall also has an automatic training system for both network and application anomaly to handle them automatically as time passes. Inbound and outbound connection monitoring. Process and application anomaly detector. Dedicated profiles based on usage. Provides detailed instruction for each feature. Highly customizable with dozens of separate customization options for each program/process. 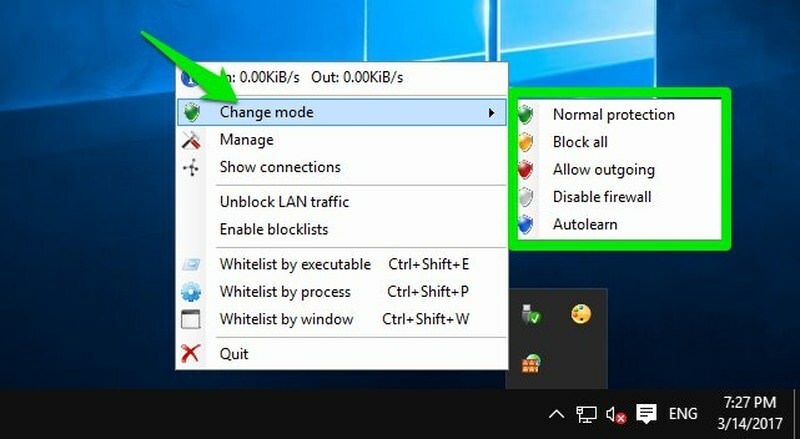 No options to configure different types of traffic and connections. TinyWall has a setup file of hardly 1MB and doesn’t even have its own interface. It sits in the system tray and works from there. This economical behavior forced me to compare its resource usage with the above two firewall programs, and I found out that it used one-third of the PC resources as compared to the above programs. 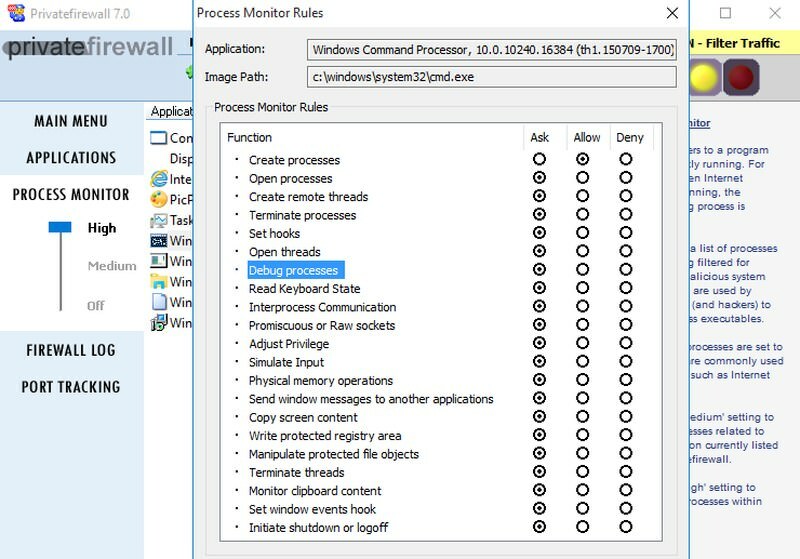 TinyWall is created to work alongside Windows built-in Firewall and it enhances its features and offers better control. Although TinyWall focuses mostly on managing inbound and outbound connections, but it also scans application to check if they are safe or not (no dedicated options available, though). As TinyWall works from the system tray and doesn’t have an interface of its own, it may leave many people feeling less satisfied. However, its few options in the system tray menu are more than enough to take full control over the program features. You can easily change it’s working modes and control whitelists and blocklists. The awesome thing about TinyWall is its "no pop up" rule. TinyWall never shows any pop up for applications blocked or allowed. If it accidentally blocks an important application’s network access, then you will only find out when you see it can’t access the internet. Of course, this can be annoying in rare situations when something important is blocked, but it also eliminates the biggest headache that comes with firewall programs; pop-ups. Additionally, it also makes it easy to whitelist programs and process. With a simple keyboard shortcut, you can whitelist any application or process. Its Show connections option also attracted me where you can see and manage all the established connections and open ports. Has built-in setting modifying protection from malicious programs. Very easy to use and makes it easy to block and whitelist programs manually. It’s no pop-up rule can also block important programs without your knowledge. Less customizable as compared to the above two programs. Application behavior monitoring feature is very limited. Good to know: I also checked all of these firewalls with common firewall security checker tools and all three of them passed them. Although high-security settings were needed to pass some of the tests.